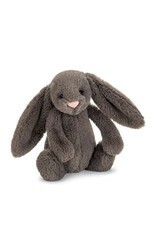 Jellycat Bashful Truffle Bunny is ready to hop into your heart! 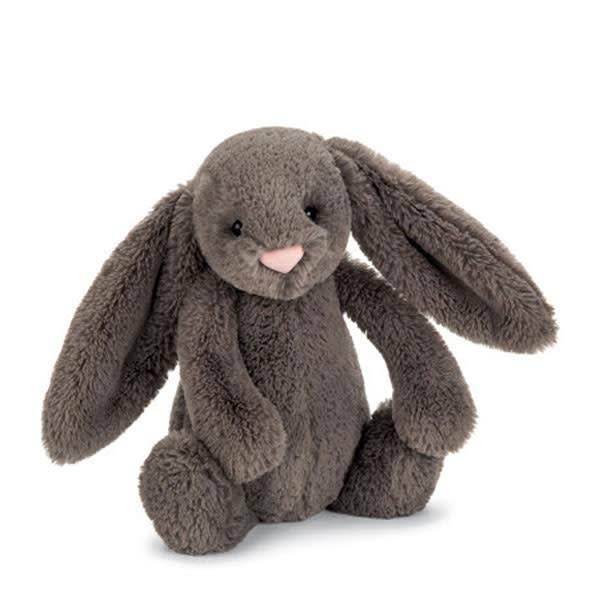 Long, floppy ears and a bushy little tail make him the softest bunny in the briar patch! If you give him all of your love, he just might become 'real'. 12 inches. 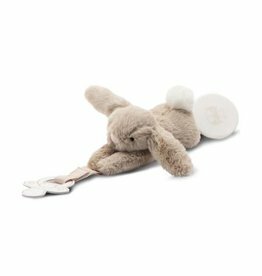 Jellycat Bashful Twinkle Bunny Chime is sure to delight with his gentle sounds. 10 inches. 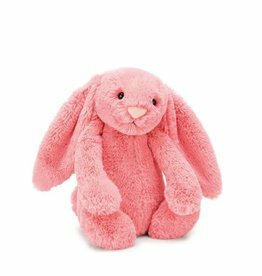 Jellycat Bashful Coral Bunny is ready to hop into your heart! 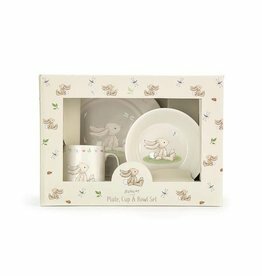 Long, floppy ears and a bushy little tail. 12 inches. 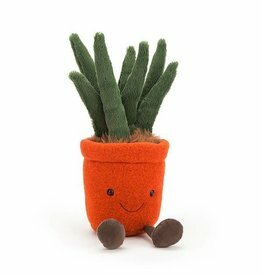 By Jellycat Amuseables Yucca is the softest plant you'll ever snuggle. Why, he's perfectly amuseable! 15 inches. 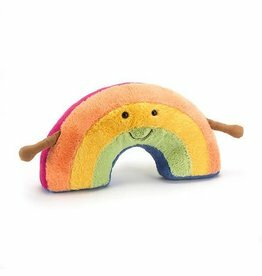 By Jellycat Amuseables Rainbow is just waiting for hugs. Why, he's perfectly amuseable! 13 inches. Medium size.